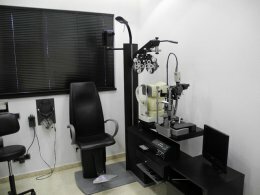 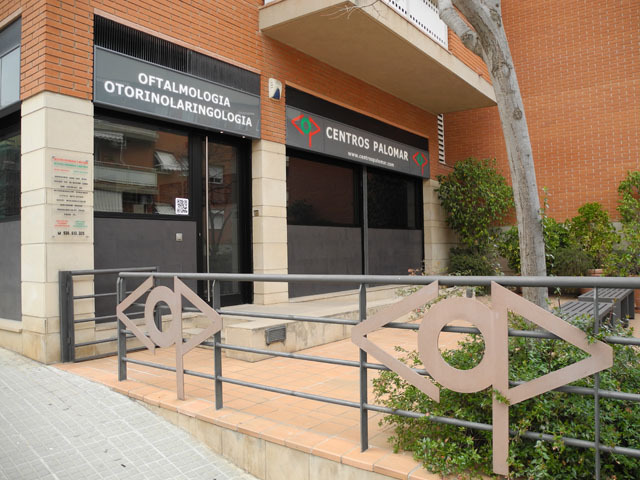 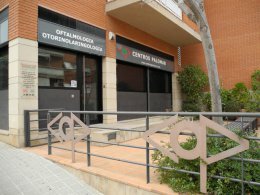 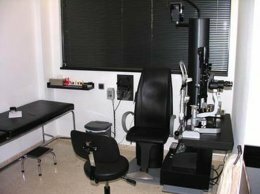 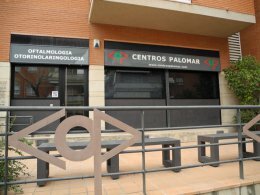 We are pioneers in the visual rehabilitation of patients with sectoral losses of visual field, it is the rehabilitation of those patients who have lost after an ictus, cerebral hemorrhage or craneo-encephalic traumatism, part of their visual field. 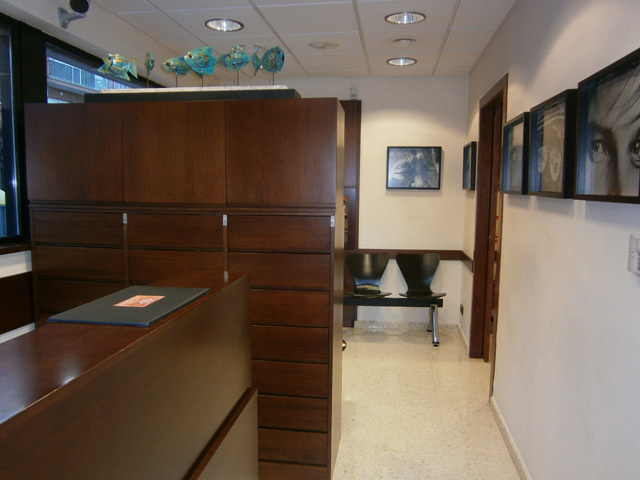 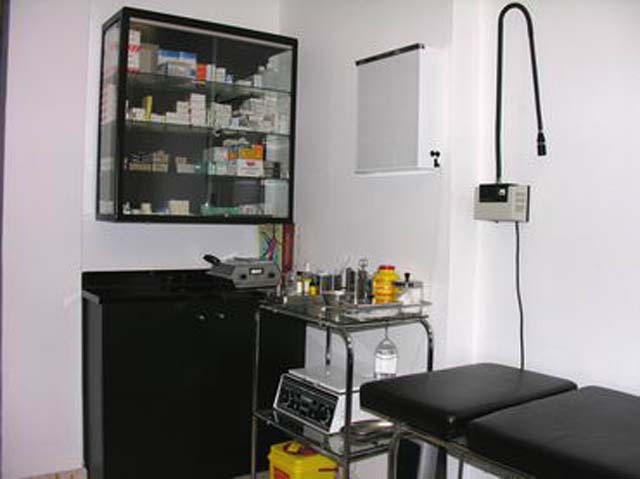 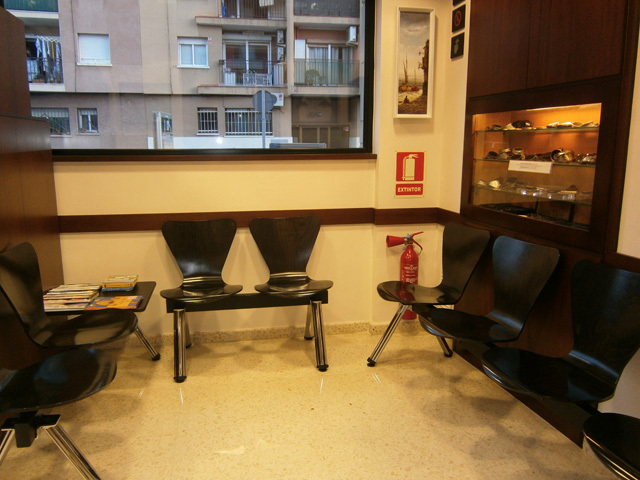 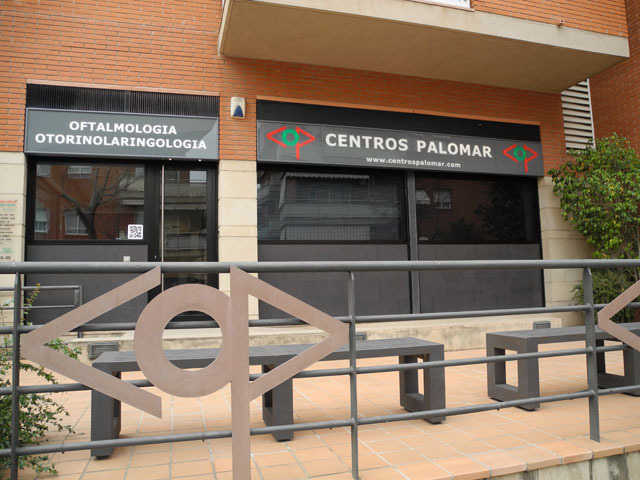 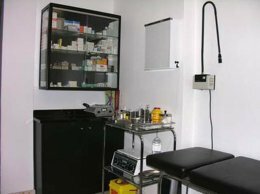 These treatments are carried out exclusively by Doctor Fernando Palomar, in a personalized way. 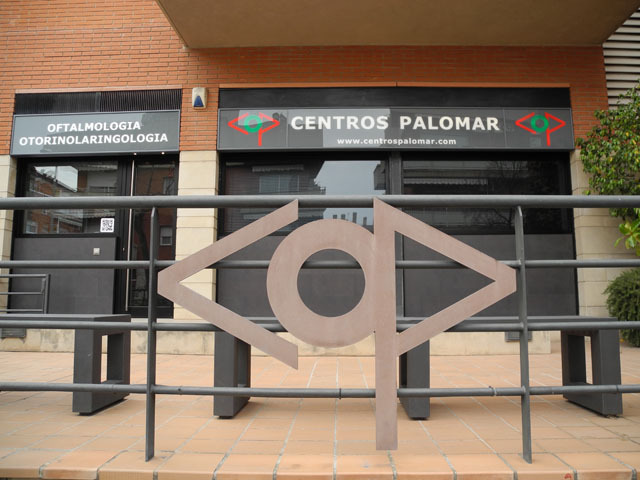 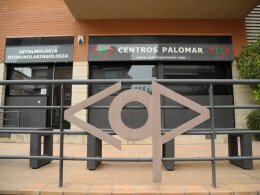 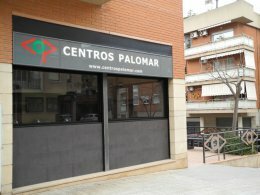 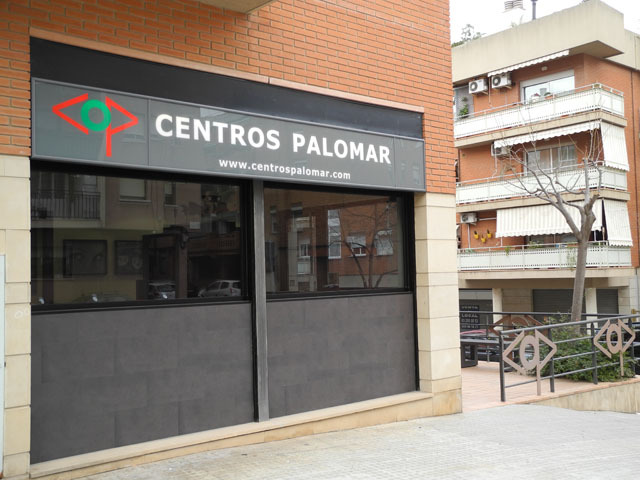 International exclusive distributors of ground-in sectorial Palomar´s prisms.